Greg Ostrander fires one down the lane at this year’s Millsboro Lanes tournament. Ray Edwards rolls one at this year’s Millsboro Lanes tournament. Ray Edwards, left, and Greg Ostrander pose at the Millsboro Lanes Tournament. It was a packed house, with bowlers and fans alike turning out for the Professional Bowlers Association Over-Under 50 tournament at Millsboro Lanes on Sept. 21-23. Prize money and scholarship awards were up for grabs for bowlers young and old, in the regular tournament, as well as the pro-am events throughout the weekend. “As a whole, the 2018 tournament was a great success,” said Millsboro Lanes Marketing Director Jessica Dalton. “The Pro-Am attendance almost doubled from 2017. 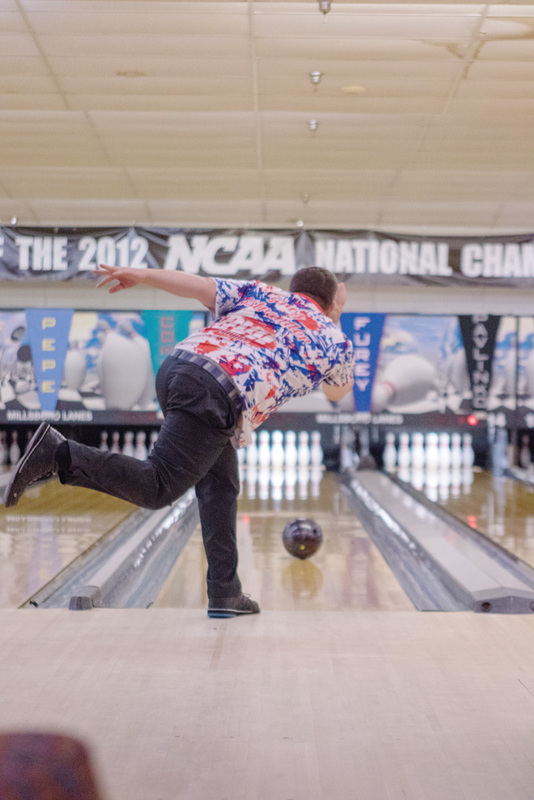 In the PBA event, we saw many local bowlers make the top 12 and fight through a few of the head-to-head matches on Sunday. There was amazing bowling in the match-play rounds that kept you at the edge of your seat the entire time. In the Youth Pro-Am event, Austin Coffield was the top Division A bowler — those with an average of 150 or more. He received $107 in scholarship money. Jacob Katzen picked up $107 in scholarship money as well, in Division B, which was for bowlers with an average less than 150. The top Youth Scratch bowler was Josh Ennis, and he received $50 in scholarship winnings. In the Adult Pro-Am event, Karen Knauer posted a score of 1,740, which was good enough for first place and $300 in prize money. Rob Axselle came in second (1,723), which netted him $150. Andrew Parlier was third (1,709), which was good enough for $125. In all, the top nine bowlers out of 45 bowlers in the event were awarded prize money. The professionals also took home some good coin as well, with the duo of Ray Edwards and Greg Ostrander taking home top honors and $2,000 each. Second place went to Don Herrington and Jeffrey Voght with each getting $1,000, while the third-place team of Mike Taylor and David Knight Jr. won $650 apiece. Combined, there were 37 teams in the Over-Under 50 Pro-Am tournament, with bowlers from Pennsylvania, New Jersey, Delaware, Virginia, Massachusetts, Maryland and New York in attendance. The top local finisher was Seaford’s Tim Foy Jr., who teamed up with Danny Wiseman of Baltimore to take eighth place and $600 in prize money. The Millsboro duo of Josh Schmehl and Mike Hastings came in 12th place and earned themselves $550 each as well. In other news at the Millsboro Lanes, three youth bowlers were honored with “Bowler of the Month” recognition: Jacob Slabonik (Juniors), Isabella Mekulski (Preps) and Jade Coulter (Bantams). So far this year, some of the top honor scores have gone to Jacob Shockley (793) and Will Burton (784) in the youth series. 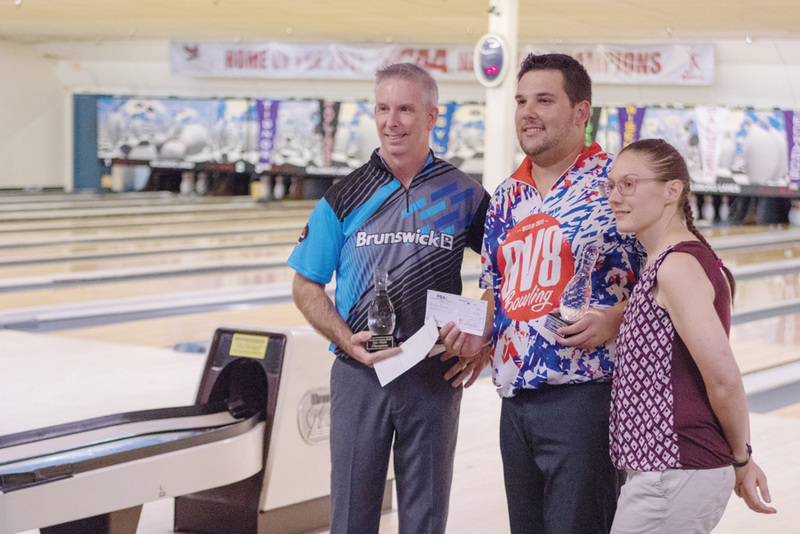 On the adult side of the ledger, Bill Perrott leads the way with his 834 series, while Jason Giancola posted an 805 series. 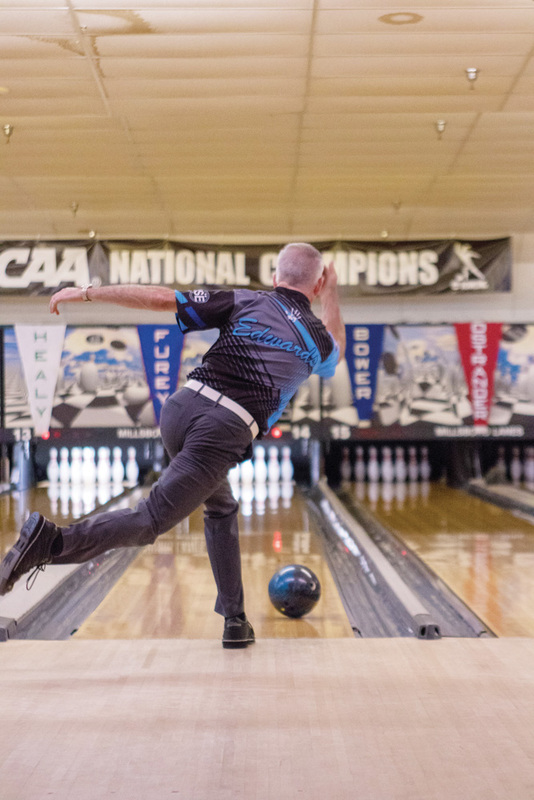 There were also seven different bowlers who rolled perfect games of 300 so far this month, including Rich Ethridge, Andrew Parlier, Dave Nilsson, Mike Hastings, Jeff Fisher, Perrott and Giancola. For more information on Millsboro Lanes, check out their website at www.millsborolanes.com.